Prof. Robert Coleman, MBBS, MD, FRCP, FRCPE. Since the mid 1980’s Rob’s main research interest has been into cancer induced bone disease especially with relevance to breast cancer. 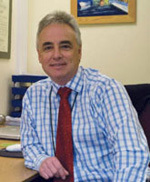 His research in this area is internationally recognised and has included a range of clinical aspects of care, the development of bone targeted agents in oncology, evaluation of bone markers in oncology to aid drug development and provide both prognostic and predictive information in the management of metastatic bone disease, and the assessment of adverse effects of cancer treatments on bone health and evaluation of various treatment strategies. 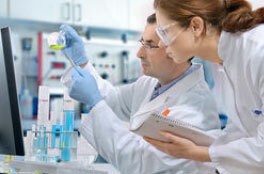 He has established a laboratory based translational programme of research into interactions between anticancer agents and bisphosphonates that has identified synergistic interactions that are now being tested in the clinic. Rob Coleman has authored or co-authored more than 250 publications of original research and 100 reviews and book chapters. 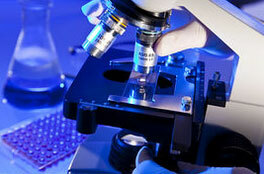 He is on the editorial board of several oncology journals and a reviewer for numerous journals. His research is funded by Cancer Research UK, National Institute for Health Research, Breast Cancer Campaign, the Weston Park Cancer Charity and the pharmaceutical industry. K.